Your in-store visual merchandising is all about finding a theme and sticking to it. You should study your customers and discover what is important to them and what they prefer in a shopping experience. When selecting a nonprofit for partnership, you should use this consumer data to find an organization that doesn't contrast with your overall business philosophy. When you work with a nonprofit with similar values or activities as your own, you can use its marketing material in your store to tie your establishment to a good cause. For example, a pet store can use dog rescue posters to demonstrate commitment to animal well-being. If your business partners with a charity, you should include what your store does for the organization in your marketing. Sharing your association with a good cause on social media or other online platforms can catch the attention of new audiences. 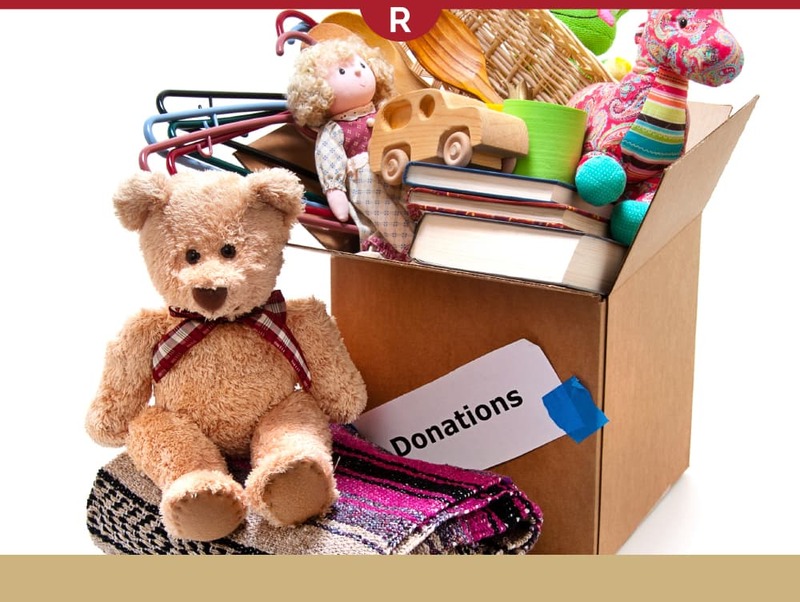 In-store signage that advertises charitable activities may promote spending, especially if they are directly related. For example, if you give a portion of your sales to a nonprofit, you should post signs explaining the contribution throughout the store to convince buyers who are on the fence about a purchase. You might want to leave room for a donation bin among your retail display fixtures. Small Business Trends said asking people to bring in clothes or canned food turns your store into a holiday giving destination. You can encourage people to give last year's fashions and products to people who need them and provide them with a convenient way to purchase replacements.